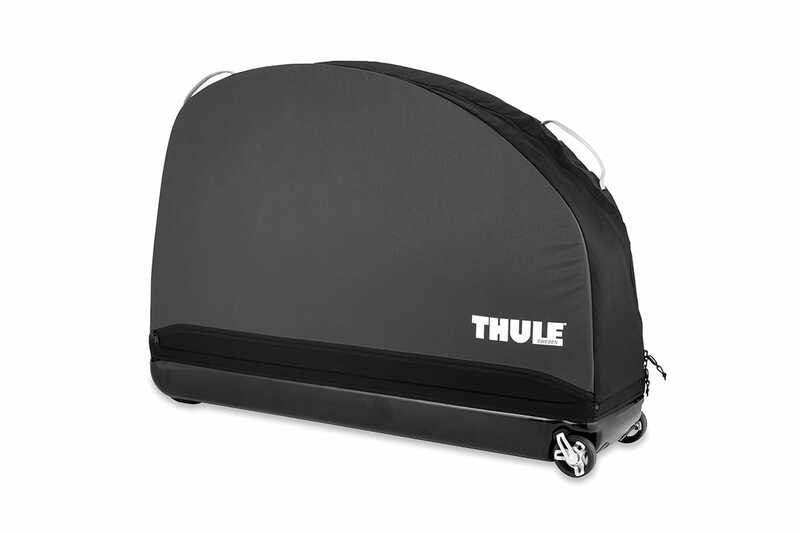 Thule’s new RoundTrip Pro bike bag is a giant leap in bike transportation. Its lightweight and includes a bike assembly stand, making it the ultimate bike bag. Simply put, its the ProRide of bike bags. For road, mountain and cyclocross bikes up to and over a 46? / 116.8 cm wheelbase.